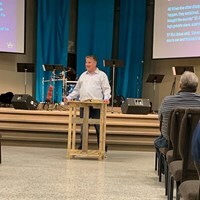 Rob was invited to share with the congregation of Living Water in Sheldon. 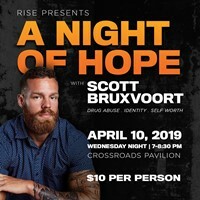 We had a great night with Scott Bruxvoort and Nick Montieth at a Night of Hope! 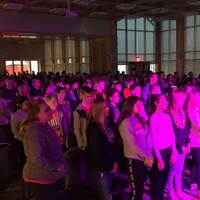 We had a great weekend in Oswego, IL at the Ignite Conference! 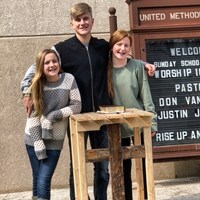 Rob shared with the United Methodist Church in Flandreau, SD yesterday. 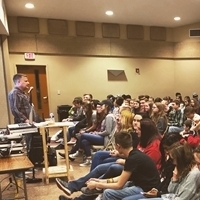 Rob had a busy week with Grace Youth Group and the Ignite Conference. 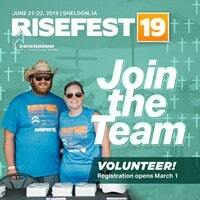 Get a free volunteer t-shirt AND ticket to all of RiseFest 2019 when you sign up to volunteer! 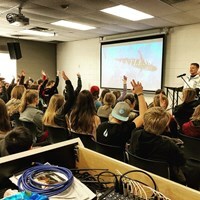 Former Division 1 basketball player Scott Bruxvoort visiting Sheldon to share his story. 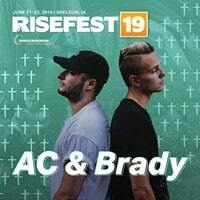 Winners of the CFA National Battle of the Bands contest, AC & Brady will play RiseFest 2019! Both artists will play RiseFest for the second time. 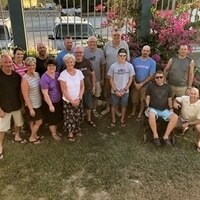 The team had a great trip in Haiti this past week with First Reformed in Sheldon!